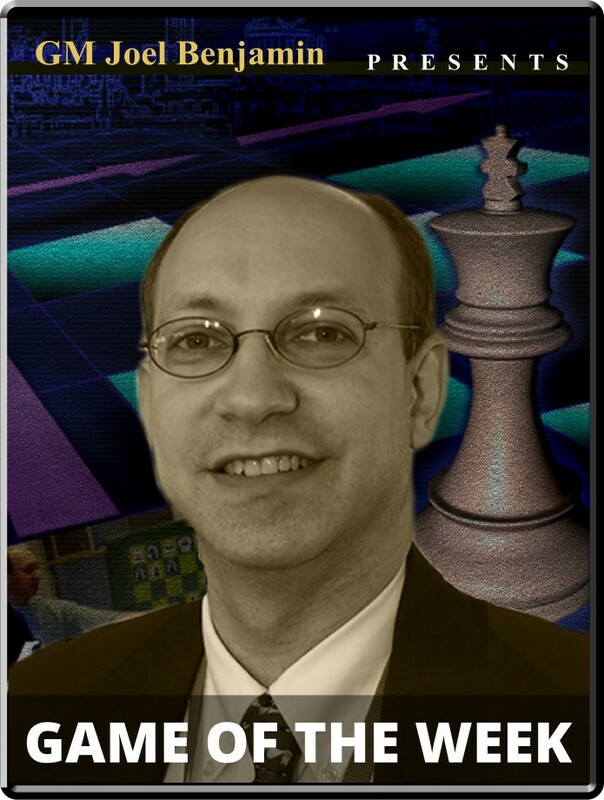 GM Yu vs. GM Robson Opening: B96: Sicilian: Najdorf 7.f4 Player(s): Yu, Robson Three-time U.S. Champion GM Joel Benjamin brings you a new show every Friday at 15:00 Server Time. Joel is regarded by many as one of the best commentators and analysts' we have in the game today -- so if you want to get ahead of the game, get ready to tune-in! A spectacular new event, the Millionaire Open, debuted in Las Vegas in October. The brainchild of GM Maurice Ashley, this tournament did not produce new millionaires, but it did offer a whopping $100,000 first prize, which was won by Wesley So. The final had a distinct St Louis flavor, with So defeating his college teammate Ray Robson in the final. Robson is one of the most enterprising and fearless young players on the scene. They say that fortune favors the brave, and Robson's bravery was rewarded with particular fortune (about $50,000 worth). In the semi-final match Robson fell under furious attack from young Chinese grandmaster Yu Yangyi, but somehow managed to wriggle free, and even decide with his own counterattack in the end.